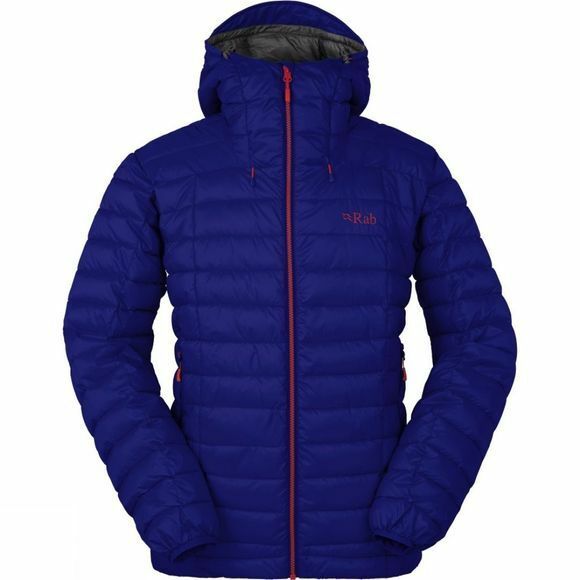 The Men’s Nebula Jacket from Rab is a quick drying, synthetic insulated jacket, using Cirrus insulation by 3M, designed as a technical all-rounder perfect for climbing and winter walking. Cirrus is a breakthrough in insulation technology which has key benefits of natural down while being made completely with synthetic fibres. 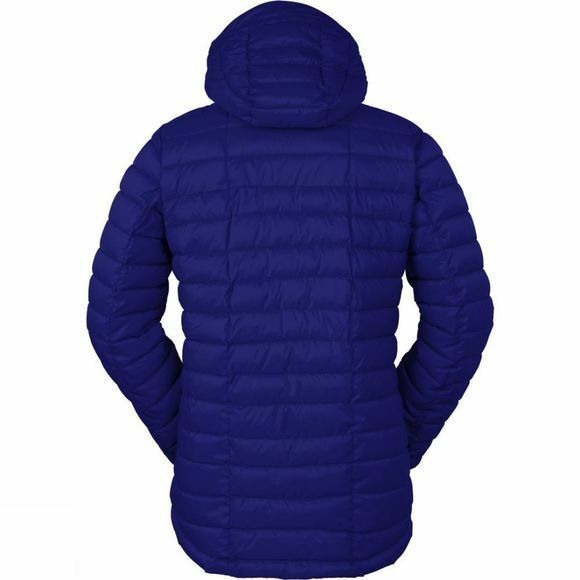 Key technical features of the jacket include a helmet compatible hood for climbing use, a Pertex Endurance outer fabric and YKK zips throughout along with two zipped handwarmer pockets for convenience. Designed as an all-round cold weather piece, with the technical feature set offering the flexibility of using the jacket as a winter climbing and belay jacket.